​Lee "Kuro" Seo-haeng joined Bilibili Gaming's League of Legends Pro League team as its newest mid laner, the team announced Thursday. Kuro will be the second South Korean player to leave ​League Champions Korea this offseason to join Bilibili Gaming in the LPL. He was preceded by Kang "ADD" Geon-mo, who joined the team Dec. 3 as its top laner. Kuro began his career in League of Legends on Incredible Miracle's second roster. After a year on that team, he moved to NaJin Black Sword. 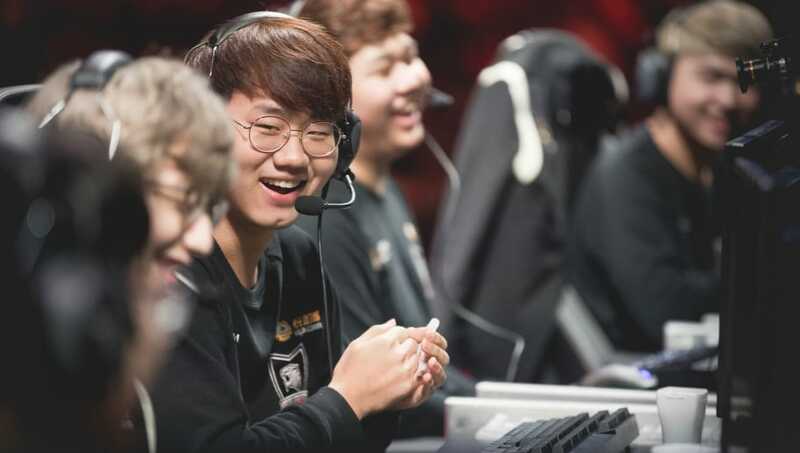 He left that team just before it disbanded in 2014, then spent the next two years riding the name changes of the team that went by ROX Tigers for most of Kuro's time there. It has since ​changed its name again to Hanwha Life Esports. Most of Kuro's achievements, including a third-fourth place finish at the League of Legends World Championship, occurred on the ROX Tigers roster. Finally, in 2016, Kuro joined Afreeca Freecs. After he had spent nearly two years on the team, ​Inven Global reported Afreeca Freecs likely wouldn't renew his contract. He announced his free agency Nov. 19, opening the door for Bilibili Gaming to pick him up.